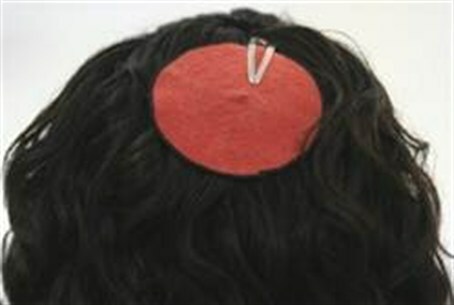 A Quebec party is planning to ban public employees from wearing religious headgear, including kippahs. The Parti Quebecois in Quebec, Canada is planning to forbid employees in public institutions from wearing religious headgear. The ruling would affect Jews, Muslims and Sikhs, who would be forbidden to wear kippahs, hijabs, and turbans. The ban would be part of what the party has dubbed its Charter of Secularism. Parti Quebecois is leading in public-opinion polls as the provincial elections approach.